Job season is upon us! The start of a new year inspires job seekers to push forward with their job seeking efforts and inspires hiring managers to reevaluate team roles and responsibilities. This is a perfect storm for the hiring process, but are you prepared? Don’t worry, we’ve compiled your job season checklist with everything you need to prepare! The first step in looking for a job is to actually see what’s out there and available. Are you looking for your first job, or are you looking for a change? 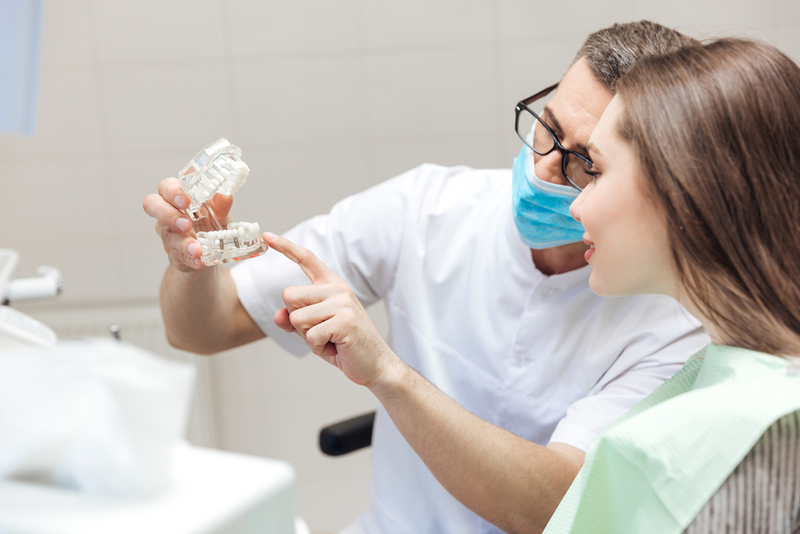 Defining what kind of dental role you’re looking for is the number one step, otherwise, you might get lost in all of your search results. Knowing as much as you can about the practices you’re interested in applying for is a very important factor that employers look for. The more you know about them, the more impressed they’ll be by your interest. This also gives you a glimpse into their company culture and if you could see yourself fitting in. Most interviews have a set list of strengths and weakness related questions, as well as questions about qualifications or certifications you may have. Prepare possible questions you think they will ask, then prepare your answers to them. You’ll be surprised how much this helps when you are in an actual interview setting! If it’s been a while since your last interview (or this is your first one! ), brush up on interview etiquette. Knowing what to expect and having things planned out will make you more comfortable and confident during your interview. 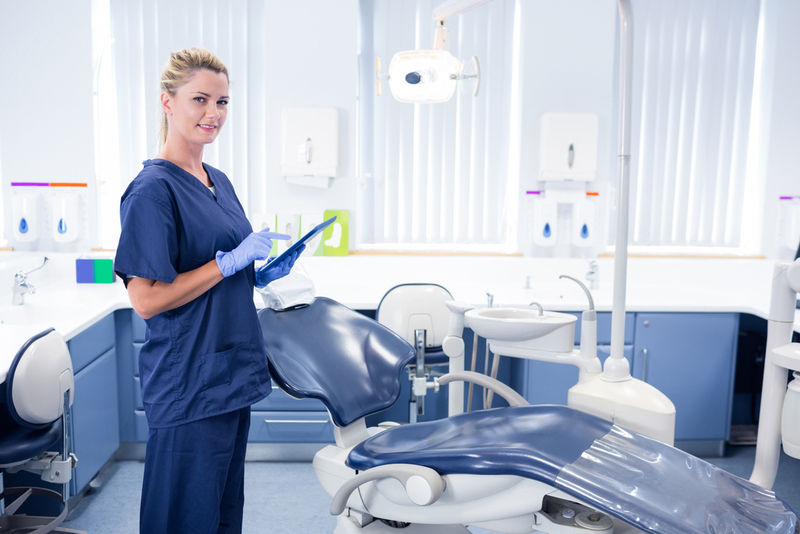 Listing your education history and your dental certifications are a necessary part of any dental interview, however, the employer will also be looking for your soft skills. These are skills that ensure you will be a valuable team member and go with the flow of the practice. The last step is to make sure your resume is as up to date as possible and includes everything it’s supposed to. Once you’ve dotted your I’s and crossed your T’s, you’re ready to embark on your job seeking journey! Are there other things you’ve found helpful to prepare for the job-seeking season? Share it with us on our Facebook or Twitter page!